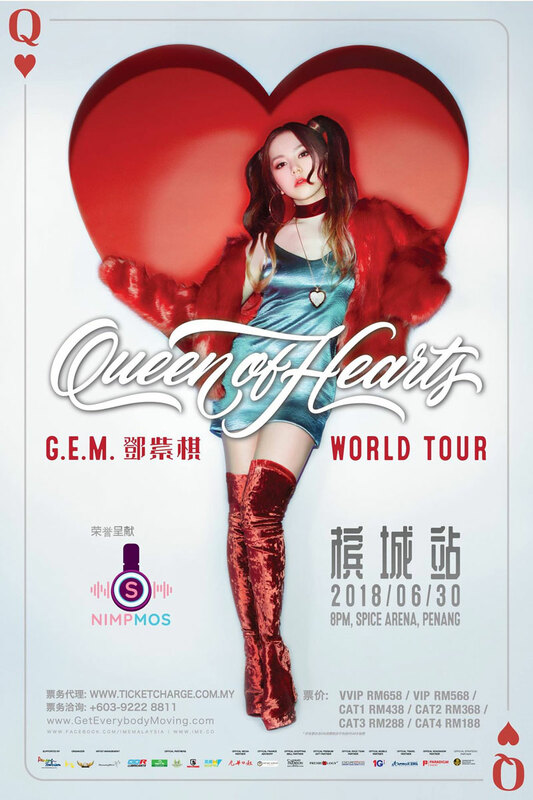 To all fans, G.E.M will be coming back to Malaysia with her brand new world tour "Queen of Hearts" live concert and its happening in Penang! we at Apollo Asia Travel Group is Proud to be Associated as the “Official Travel Partner of the event” more details below. Office No. 702 Al Tawhadi Bld.